Gary’s 10 years spent living on a knife-edge has been nothing short of cruel and unnecessary punishment. 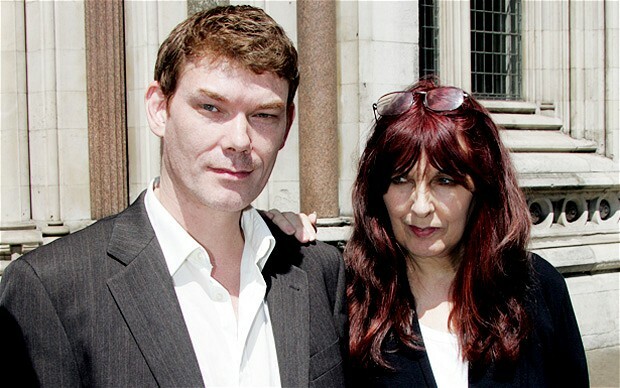 There is another new hope for Gary McKinnon who is fighting extradition after being accused of hacking US military computers. Computer hacker Gary McKinnon will win his 10-year legal battle against extradition have been significantly raised after Home Office-appointed psychiatrists warned that he would be very likely to attempt suicide if sent for trial in the US. It comes as the result of a medical report by two Home Office psychiatrists, which found there is a "significant risk" of suicidal behaviour by Mr McKinnon. The Home Secretary will tell MPs of her final decision on the case on Tuesday. McKinnon’s mother, Janis Sharp, has called on government figures to honour their promises to save her son. But despite this it remains unclear if the Home Secretary, Theresa May, will halt his extradition or not, having previously put it on hold to consider new evidence. McKinnon was a talented computer enthusiast who has said he was only interested in proving that the US is covering up information about alien technology. McKinnon, 46, was arrested in March 2002 for allegedly hacking into dozens of Pentagon and Nasa computers over a 13-month period from a bedroom in north London.